I have prepared myself well to represent my Clients in a variety of legal matters. I have handled a broad range of issues from the boardroom to the courtroom, and from the tennis court to the Supreme Court. 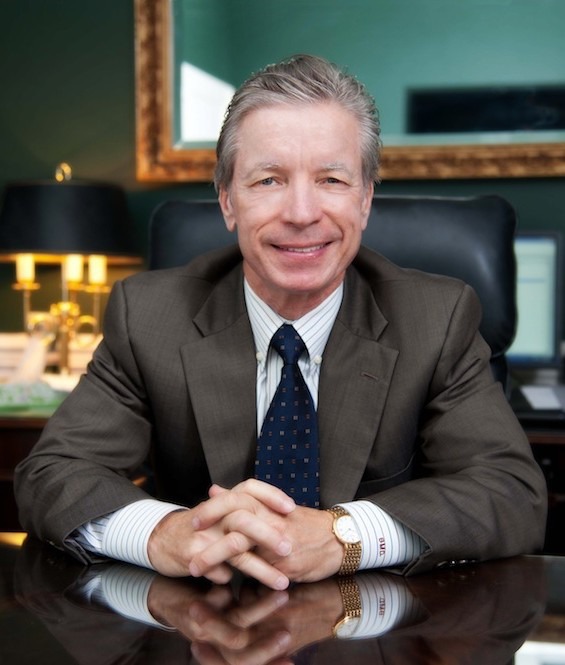 With degrees in Economics and Law from Tulane University, in combination with more than 41 years of legal practice experience in and outside of the courtroom, I am well prepared to identify, address and solve the problems which confront my clients. I am well aware that my clients are comforted and confident from knowing that I am well prepared in those fields of law in which my clients' issue(s) have arisen. I hope that your search for an attorney is successful. Please consider my credentials and experience. Do not hesitate to contact my Office for an appointment.